Airelight Projects — Goldeneye®, Inc. Here are some of the projects completed with Airelight Luminaires. Directly attached to T-Bar Grid. Recessed in channel with diffuser. Directly attached to T-Bar Grid. 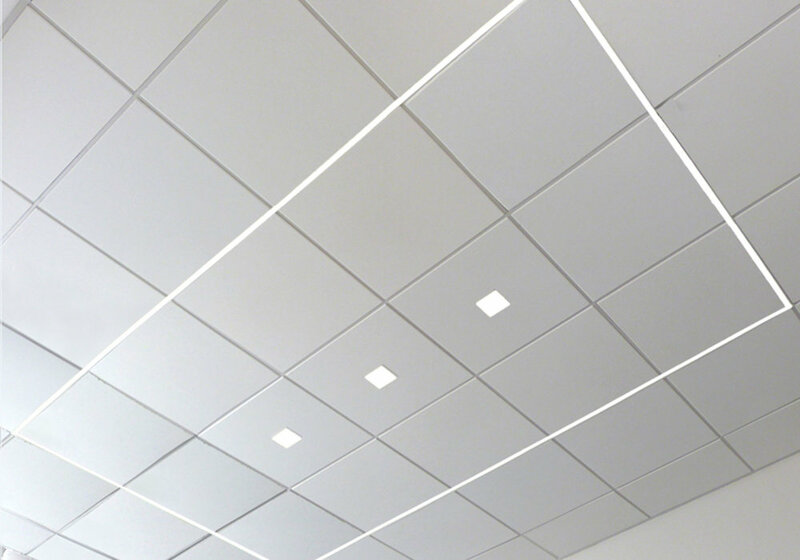 Embedded square in ceiling panel. Magnetically attached to textured black channel. Embedded in wood with channel and diffuser. Surface mounted with Airelight U-Channel. Magnetically attached to Unistrut Pendant. Surface mounted with Airelight U-Channel behind blue glass. Mounted with Airelight Square Flush Trim Kit. Surface mounted with Airelight U-Channel in glass shelves.